Gruppo Barletta is a leading Italian Real Estate Development Company active in both the public and private sector. With over 60 years’ experience it has developed in excess of 1 m square meters across Italy. The Group has an extensive expertise in the development/redevelopment across the Real Estate spectrum, from hospitality, to commercial spaces and housing.The company’s focus lies particularly in the construction and re-development of residential, retail and hospitality assets, specifically in the four and five stars luxury segment. Additionally to its main businesses, Gruppo Barletta is active in the Venture Capital space through the dedicated investment vehicle Alchimia Spa. Moreover, the Group is the lead donor and organizer of the Myllennium Award, a one of a kind prize dedicated to Italian Millennials. The Group provides services across the entire development process: financing, construction, marketing, sales and property management. 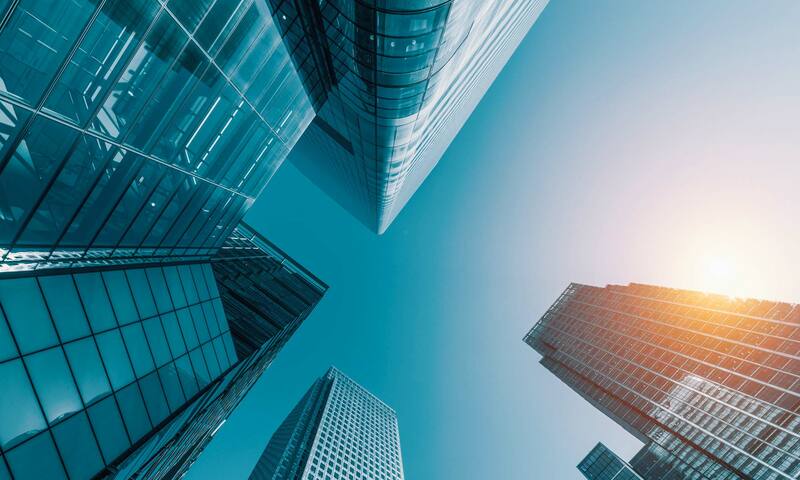 The Group concentrates its strategy on middle-sized investments between EUR 30 m and EUR 90 m.
The Group focuses on demanding projects with complicated planning permission processes and complex deal structures within strategic locations and key cities. The Group strongly believes that home is a primary need for every human being, a need that neither technology nor progress will ever be able to replace. Hence, The Group’s interest lies in concentrating its investments in residential properties, providing every step in the development process: feasibility study, construction, sales, and property management. According to the Group, the reconversion of empty and old office buildings is the main way to make living in the cities accessible again. 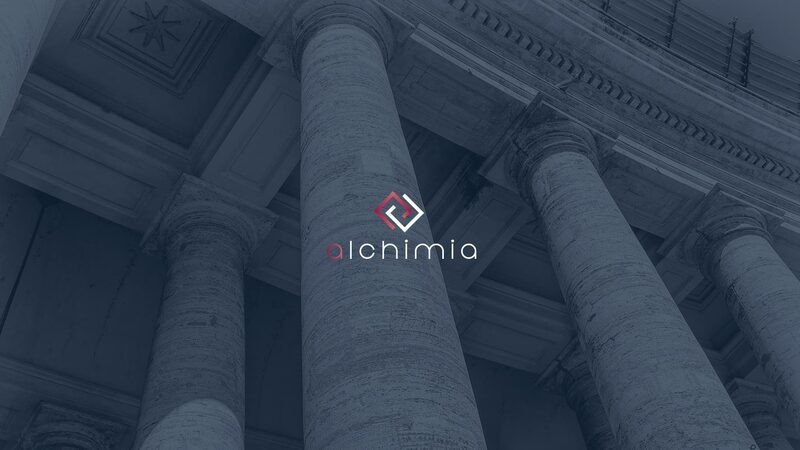 Alchimia is an Italian based Venture Capital investment vehicle backed by institutional investors and high net-worth individuals. The vehicle focuses on investments/co-investments in innovative early-stage opportunities with high growth potential. Target Investments are fast growing companies with a large addressable market and the ability to build innovative services or products. Barletta Group strongly believe that it is the duty of entrepreneurs to do “give back”. 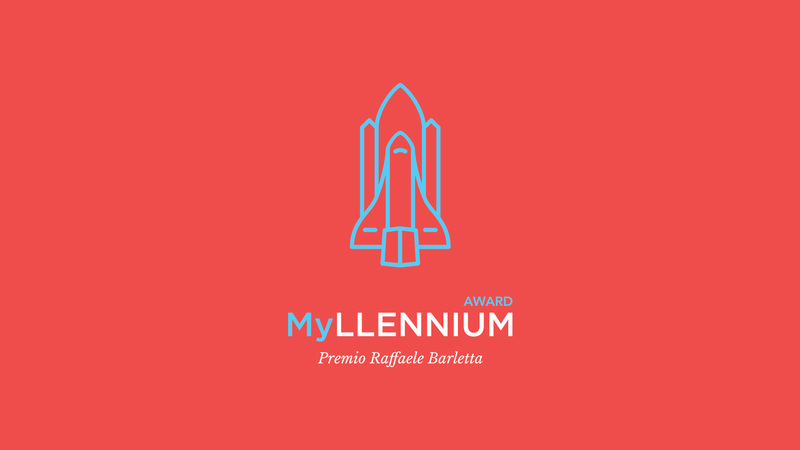 The main corporate social responsibility (“CSR”) project of Gruppo Barletta is the MYllennium Award, the first Italian multidisciplinary generational prize aimed at Millennials. Born in 2014, Myllennium Award has established itself as a permanent laboratory for the Italian under 30’s talent that offers young people the opportunity to develop their skills and abilities and, above all, to be protagonists of a country’s innovation process in an international perspective.